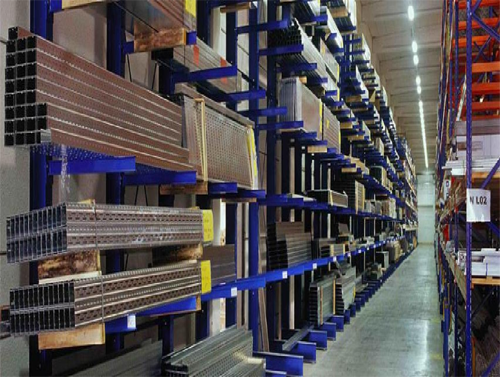 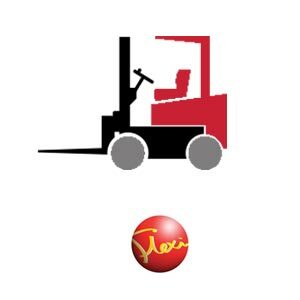 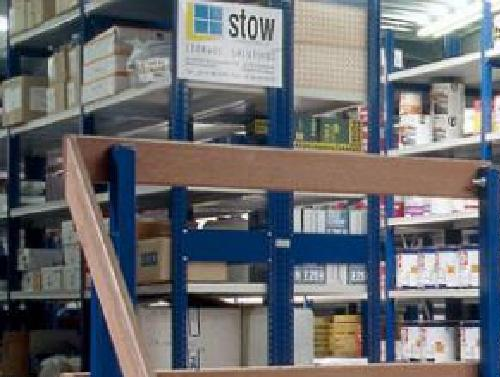 Narrow Aisle Ltd’s headquarters in the heart of England, manufactures products to the highest quality standards and the company’s innovative design team continually improves its products and processes incorporating the latest in advanced fork lift technology. 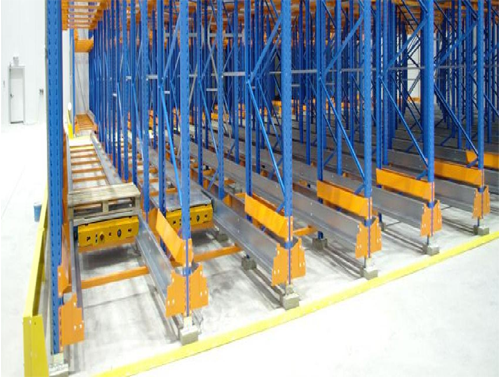 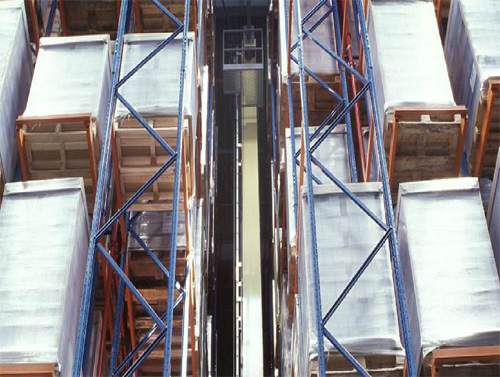 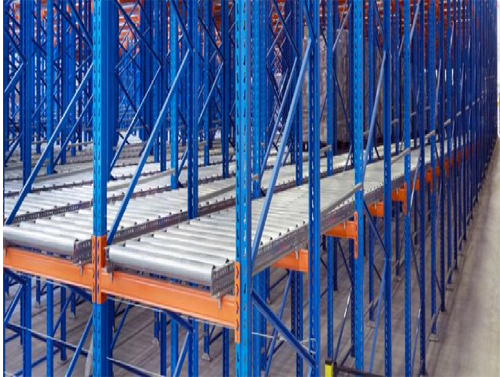 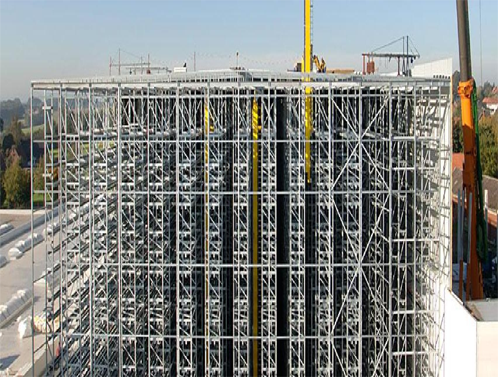 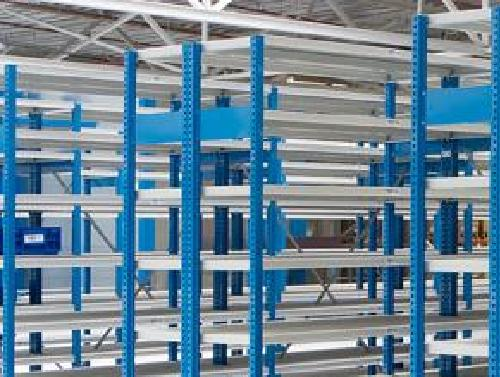 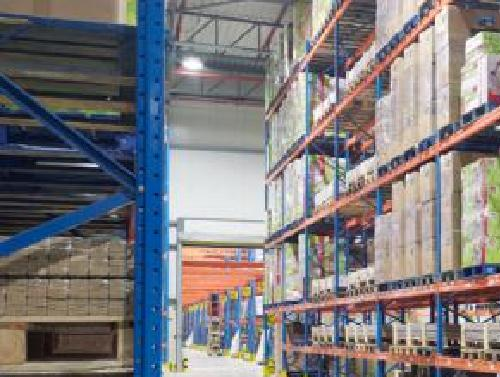 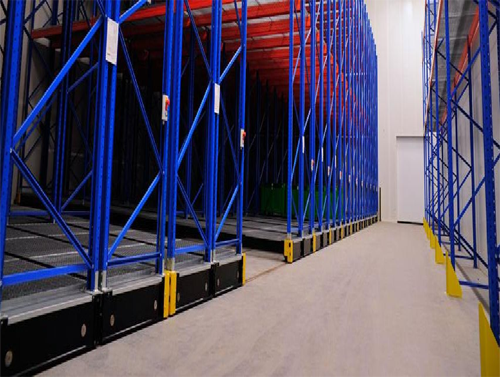 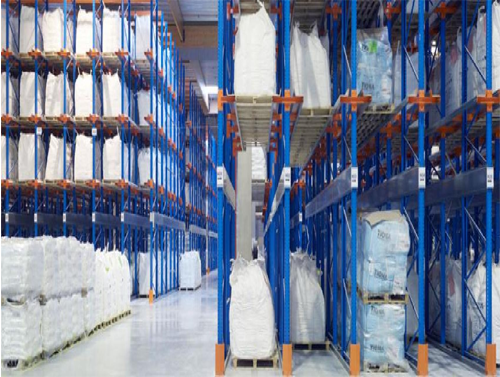 For over 30 years, Narrow Aisle Ltd has been solving complex logistics problems, enabling customers to achieve maximum storage density, handling efficiency and cost-savings. 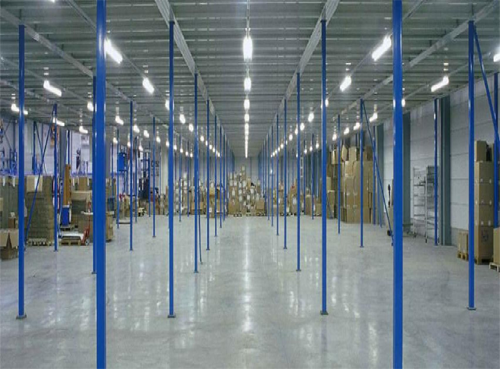 They have consistently led the way technologically to become one of the world’s foremost manufacturers of very narrow aisle (V.N.A.) 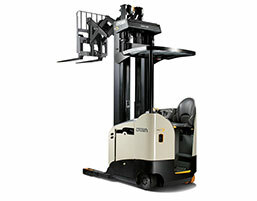 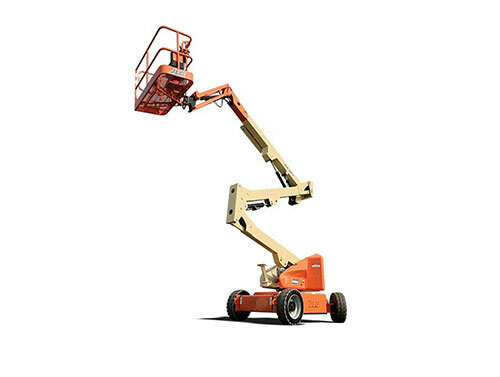 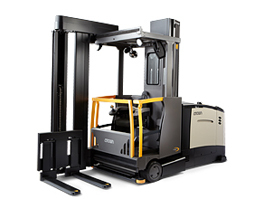 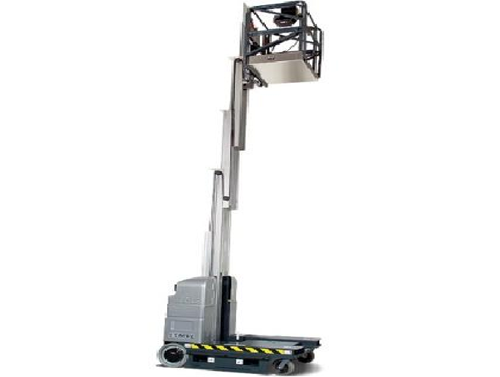 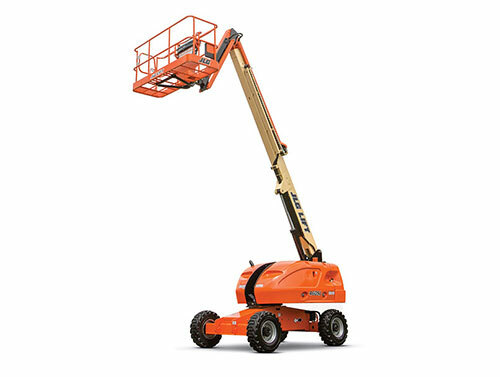 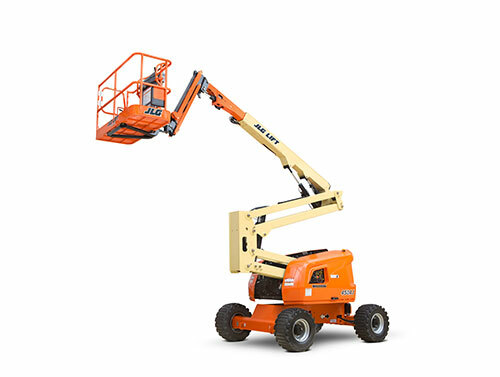 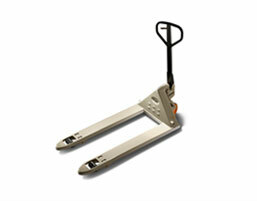 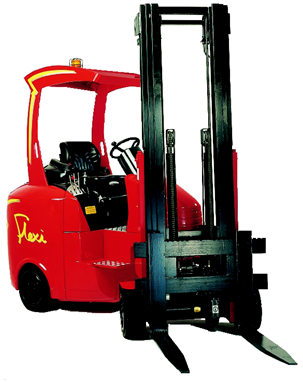 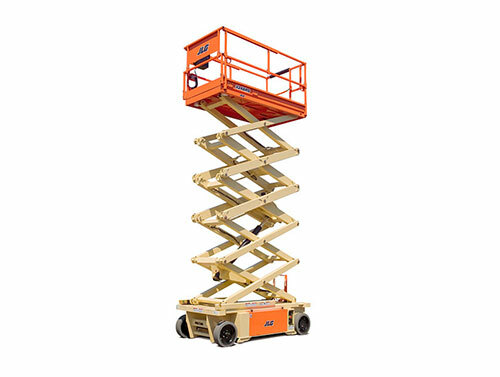 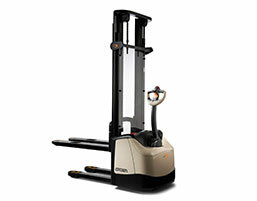 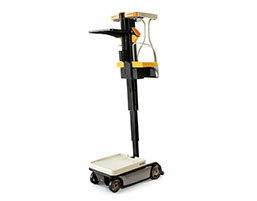 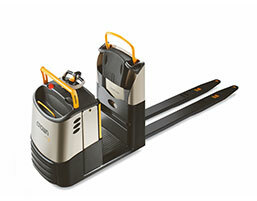 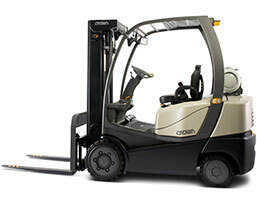 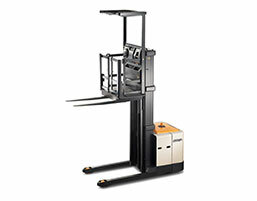 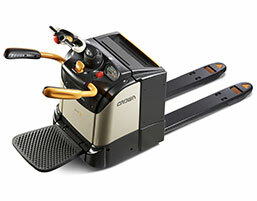 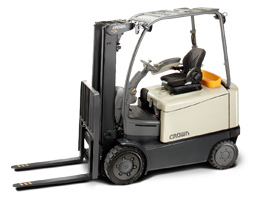 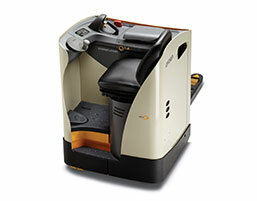 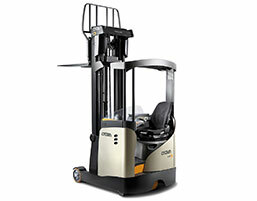 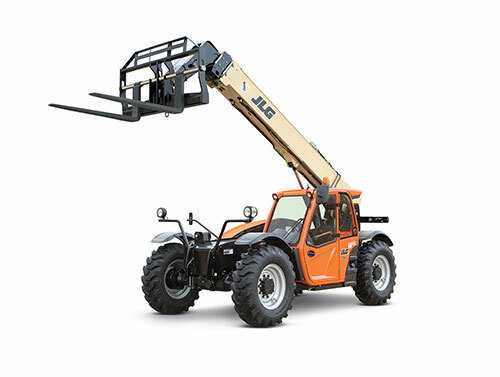 equipment with FLEXI being the most popular articulated forklift truck.